A public exhibition of the plans for the Middle Wichel Primary School will be held between 4pm and 7pm on Monday 21st May 2018 in the Waitrose Café, Swindon. A planning application is being prepared for the new primary school which will be located adjacent to the Deanery CE Academy in the Canalside area of Wichelstowe. 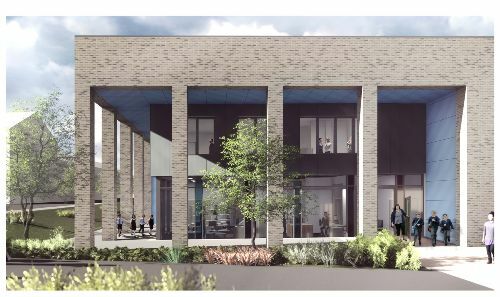 Members of the public are invited by BAM Construction to view the plans, ask questions and provide their views on the proposal before the application is made. Attendees will be requested to complete a simple questionnaire to capture all the opinions of the community and inform the planning application.